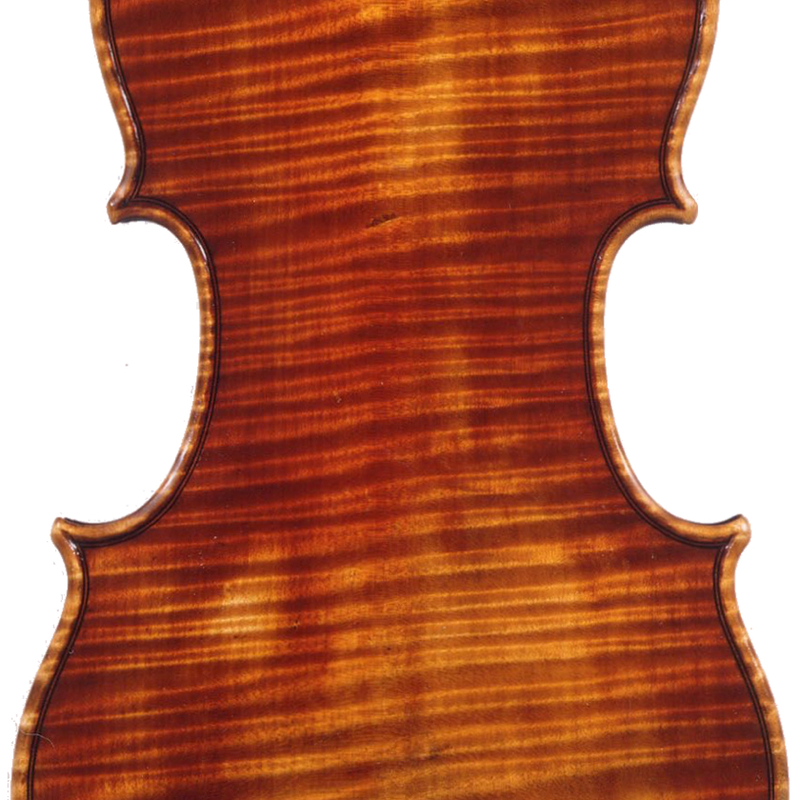 British musician and artist who emigrated to New York in 1958 and began violin making part-time after attending a course in 1968. Became a full-time maker in the 1980s and established his shop in New York. Specialised particularly in violas. 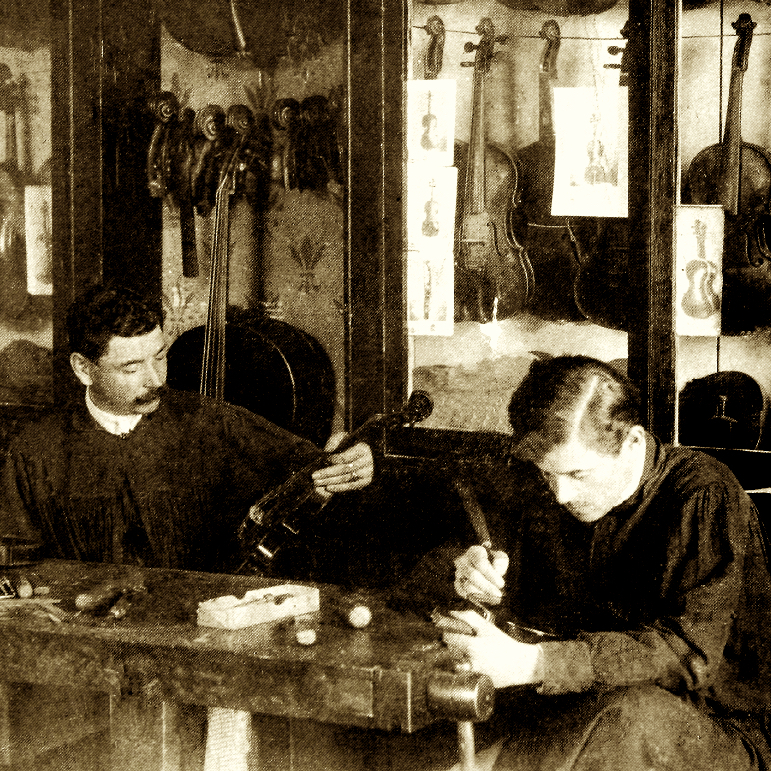 Work popular with musicians, including members of the Tokyo and American string quartets. 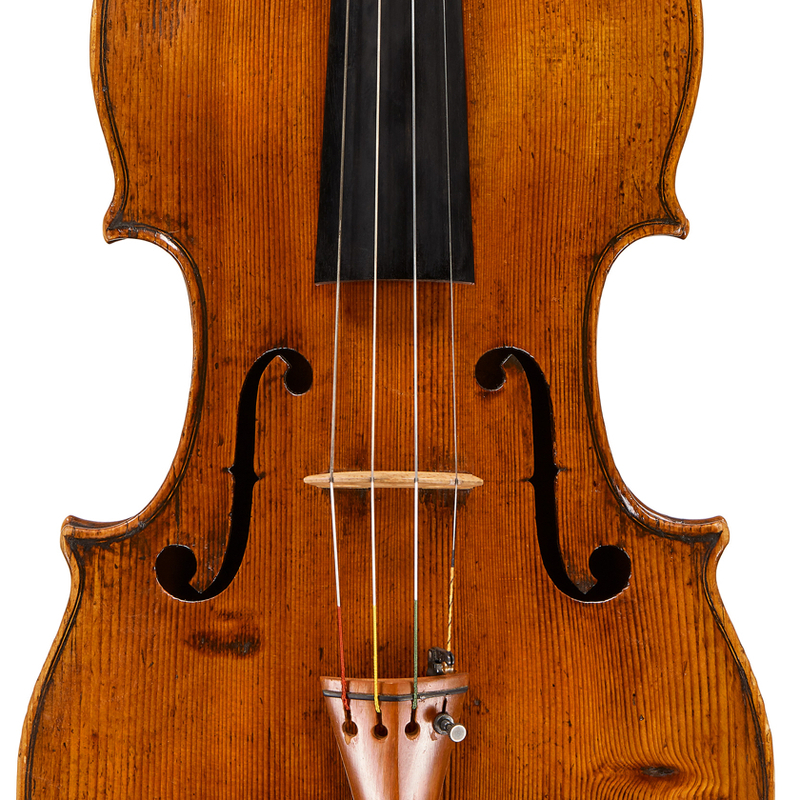 - The auction record for this maker is $7,800 in Mar 2019, for a viola.